Pulsed Records The Voice Of Svetlana Bundle Vol.1-3 - 軟件 - 香港人網 線上討論區 網上電台 | 論壇 | 網絡廣播 - Powered by Discuz! 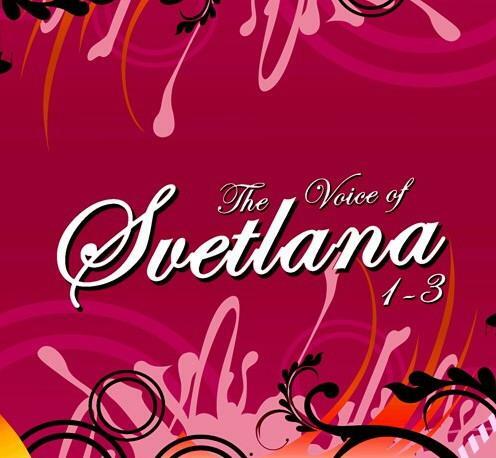 'The Voice Of Svetlana Bundle (Vols 1-3)' comes with more than 350 dry and processed vocal stems from the Russian vocalist Svetlana, plus 17 Construction Kits in 24-Bit WAV format. This product was designed for producers to build smashing Pop or Progressive House/Trance hit tracks, using a combination of vocals, synth loops, MIDI files and their own sounds! These loops and vocals are suitable for Progressive House, Progressive Trance and Pop genres!